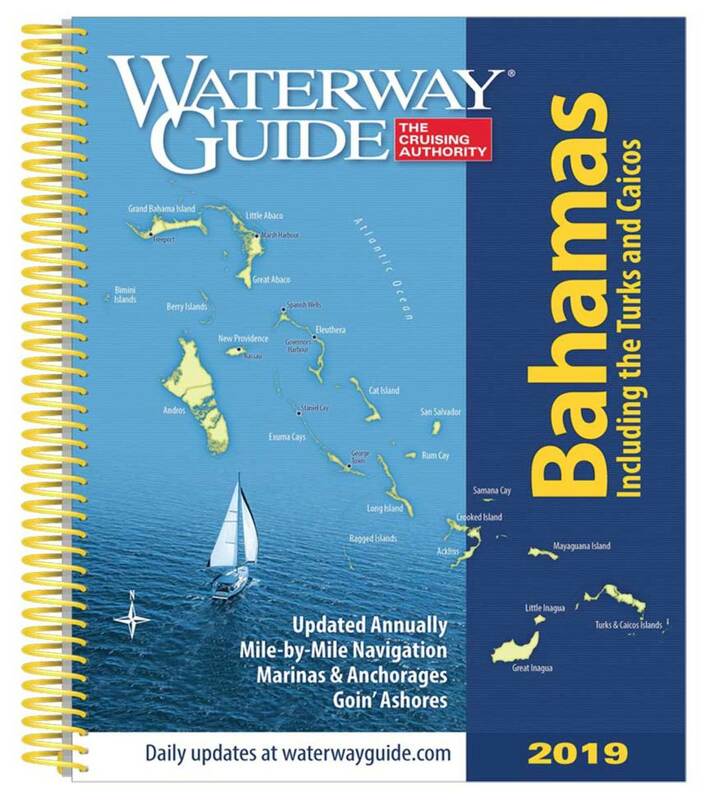 Waterway Guide Media recently released four updated cruising guides for the 2019 season: Chesapeake Bay, Atlantic ICW, Southern and Bahamas. 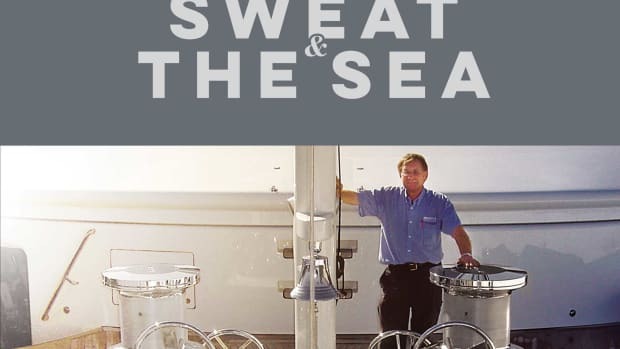 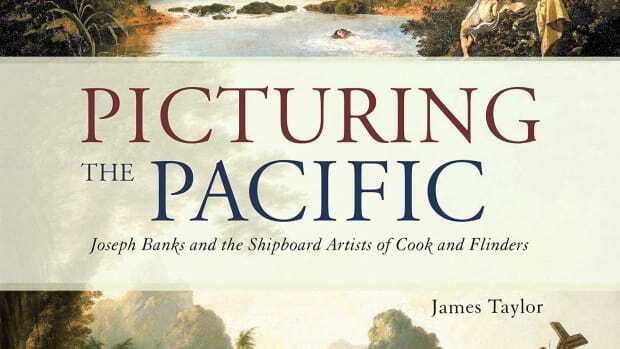 Inside the covers are mile-by-mile tips and local knowledge for navigating waterways; marina and facility tables and maps; aerial photography with marked routes; anchorage information; GPS waypoints; bridge tables; distance charts and “Goin’ Ashore” articles on what to do and see in ports along the way. 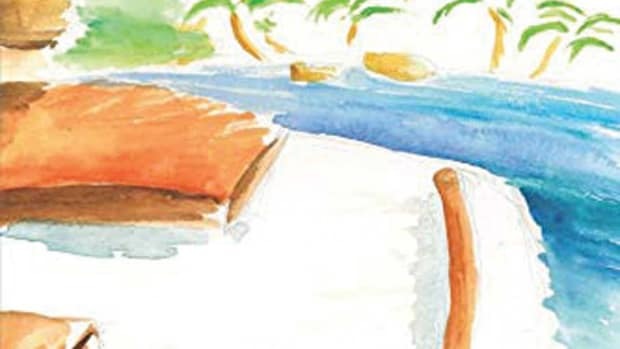 Each guide is spiral-bound to lay flat on a chart or cockpit table, and the covers are made of heavy, laminated paper for long life. 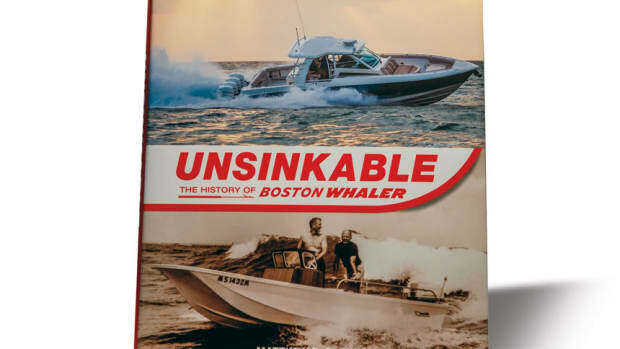 Few names in boating are as instantly recognizable as Boston Whaler. 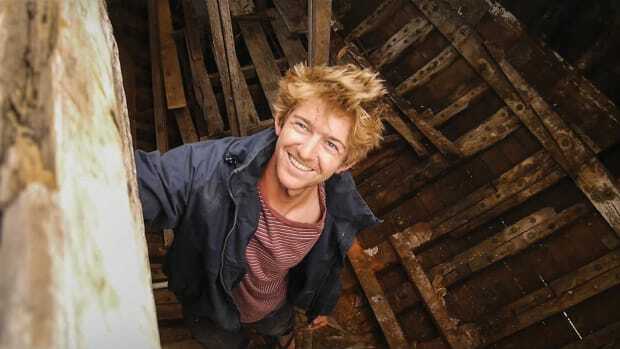 Celebrating 60 years in 2018, the company has a long-running reputation for building unsinkable, foam-cored boats. 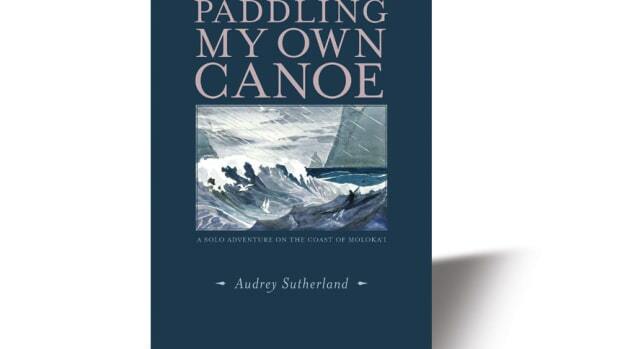 Recently reprinted by Patagonia from the original 1978 first edition, Audrey Sutherland’s Paddling My Own Canoe is the story of her quest to explore the remote waters on the northeast side of Molokai, Hawaii. 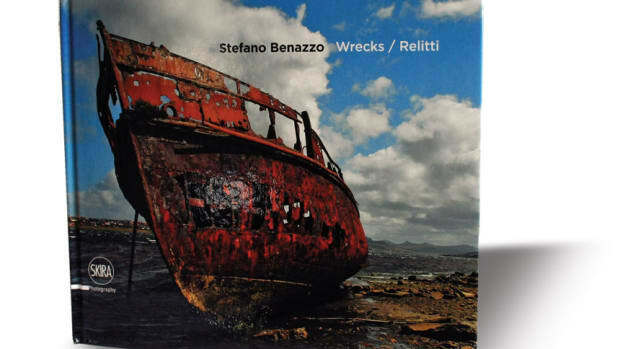 Packed with powerful photographs of shipwrecks from all over the world, Stefano Banazzo’s 144-page Wrecks: The Memory Of The Sea commemorates these ships’ histories and the sailors who ran them. 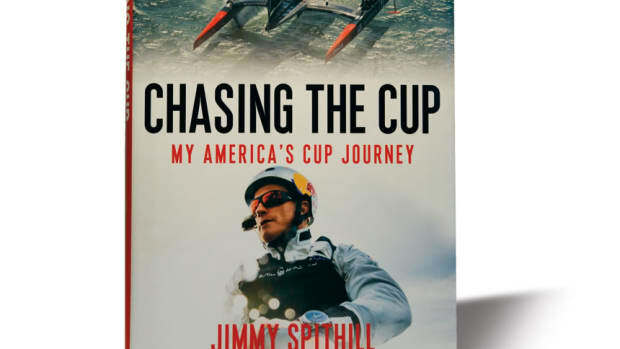 One of the world’s most accomplished sailboat racers, Jimmy Spithill has been at the helm of two successful America’s Cup campaigns.